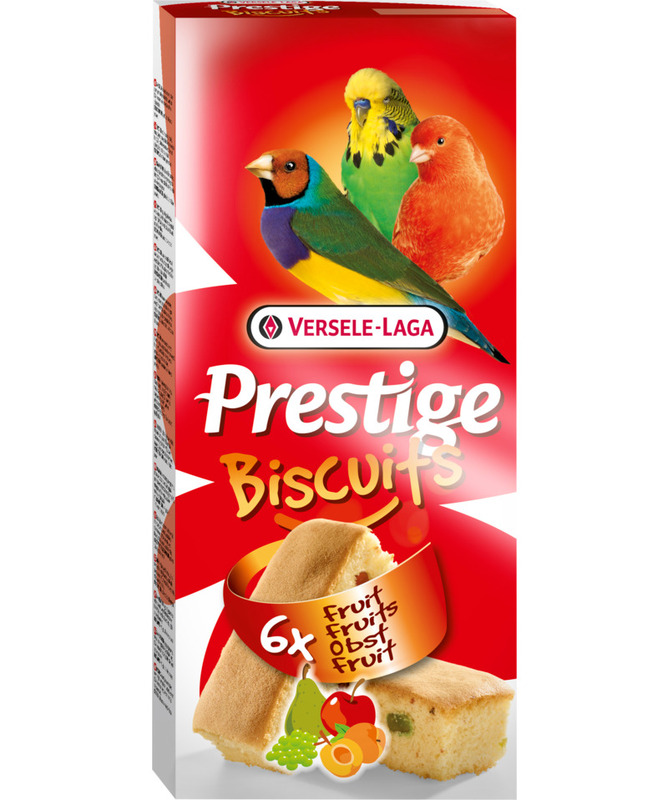 These six light Prestige Biscuits Fruit cakes with egg and fruit add variety to your birds' diet. They promote condition, stimulate vitality and, above all, they are very tasty. 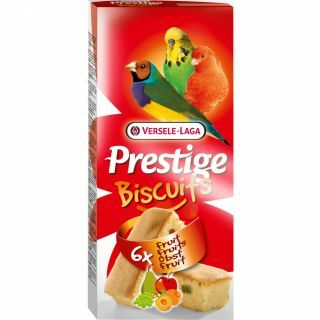 Also try the other Prestige Snacks Biscuits. There are Biscuits Condition seeds and also Biscuits Honey.